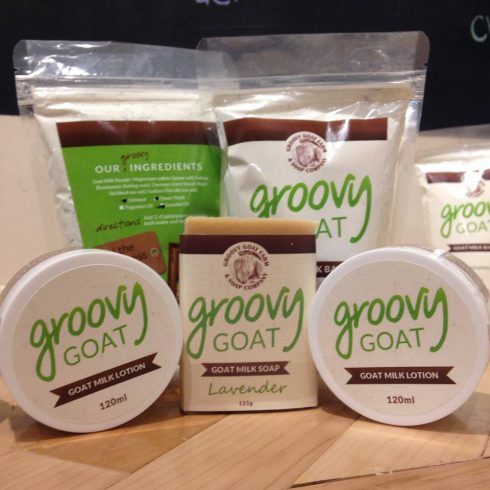 Welcome to Groovy Goat Farm & Soap Company, where we take pride in handcrafting luxurious soaps, lotions and bath products. Our (not so) secret ingredient? Goat milk from the well-loved goats on our family farm! FREE SHIPPING to Canada and the USA on orders over $100 before tax. *please note that orders to the USA may be delayed for longer than usual at the border due to new policies being implemented by US border control.